My friends are fantastic people and have been sneaking shots of me taking pictures. And I noticed a few things about my photo-taking habits. Like how I scrunch my shoulders up. And how my mouth is hanging open 80% of the time. And I carry too much gear sometimes. Also I’m pretty oblivious to everything but my subject- I don’t think I was aware any of these were being taken. My friends are sneaky. I couldn’t resist. This is the story of my life. More film has been developed, like a roll from the middle of the trip I never got around to dropping off. Oops. So, if I weren’t nostalgic already, I sure am now. So, basically, a lot of these are from the morning my classmates and I went to Hampstead to visit John Keats’ old house. Then when we went to the Wallace Collection. And a lovely morning in Green Park followed by the Glastonbury Abbey and a pretty little thingy in a garden in Hyde Park. These were all shot on my Fuji Natura Classica using the 1600ISO Natura film. Holla. Best point and shoot film camera ever. I may be back in the United States, but my film keeps on coming in. Thursday, my second to last day in the wonderful city of London, started out bright and early with my friend Sarah. We did a photo shoot in Regent’s Park, mostly in Queen Mary’s Rose Garden. 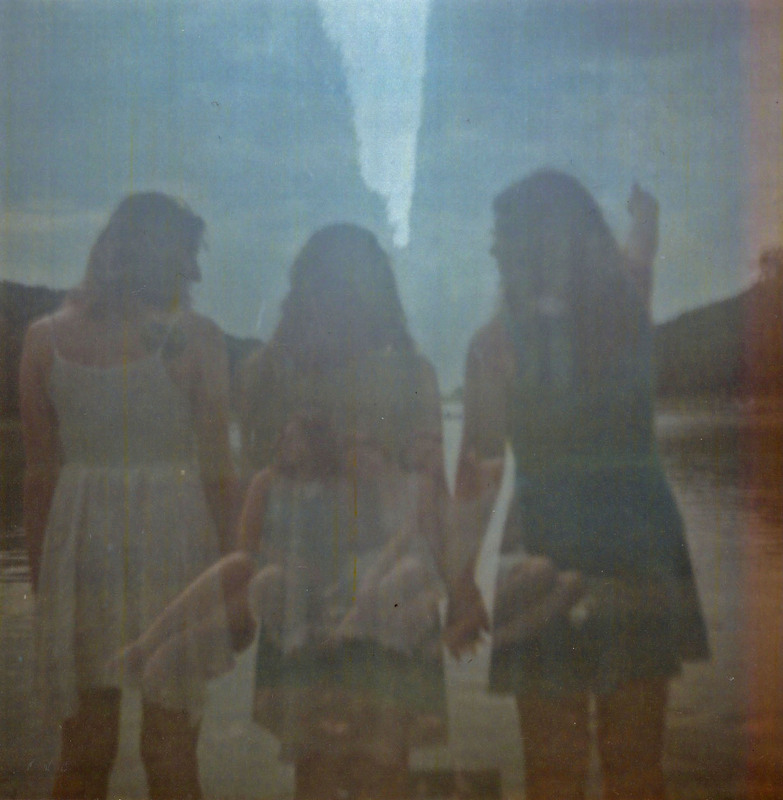 I used Lomochrome Purple XR film in my Twin Holga camera, then re-shot it in my Minolta after rolling it back up. The results are stunning. The middle photo in the bottom row was printed wrong in the lab, but it still looks cool so whatever. I’ve been curious to see what happens when you double expose Lomochrome Purple film, and hey, I am not disappointed in the least. I look forward to shooting more doubles on this film. If you’re planning on shooting Lomochrome Purple- totally get some vegetation in your shots. It’s work it, I promise. Side note: I got an email from my professor regarding my photography class this fall- it’s all analog and other processes, and holy cow it’s less than two weeks away and I am so excited! P.S.- Is anyone going to London? Can I sneak a ride in your suitcase?